Try a different browser. Sometimes SafeMode get’s stuck in the on position in a particular browser. 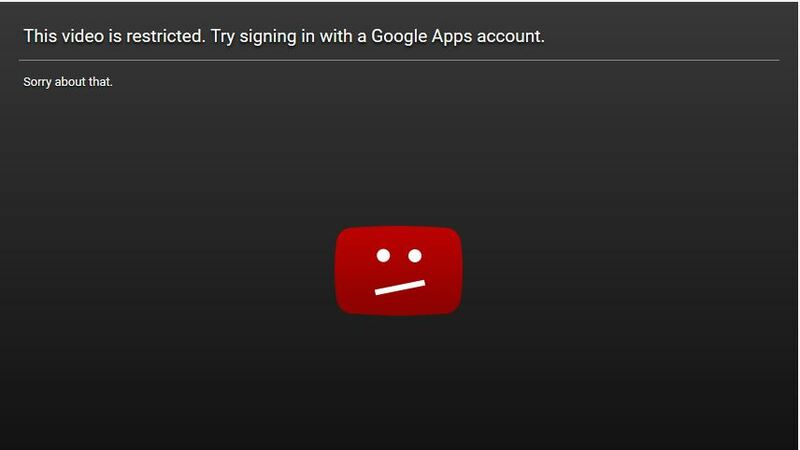 If YouTube SafeMode still persist send us a quick note and we’ll resolve it asap.